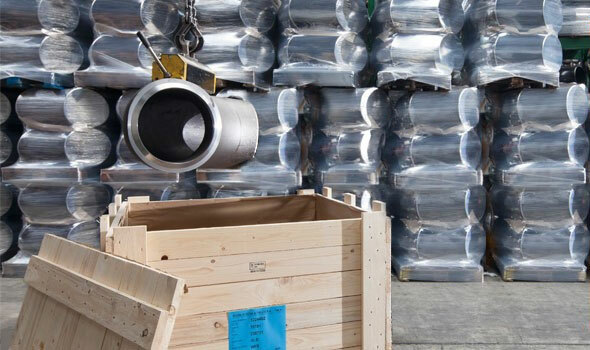 Type 304 stainless steel is one of the most common and most commonly used stainless steel grades. 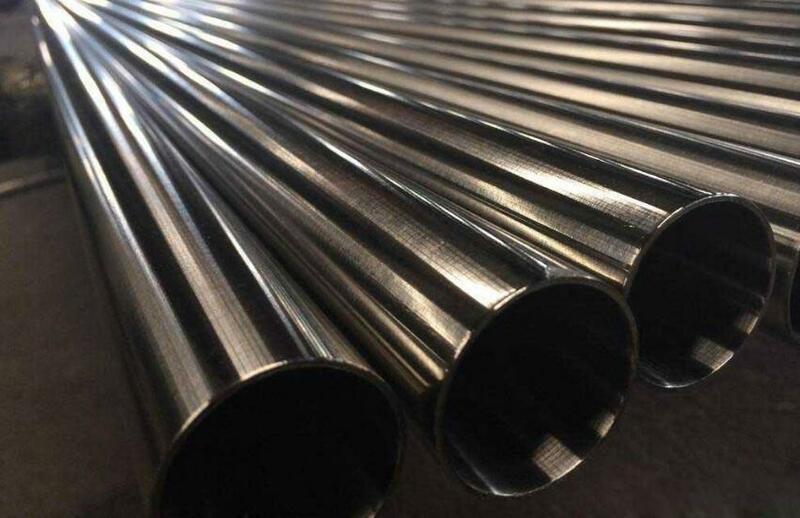 It is a chromium nickel austenitic alloy, which contains at least 18% chromium and 8% nickel, which contains up to 0.08% carbon. It can not be hardened by heat treatment, but cold working can produce higher tensile strength. Chromium and nickel alloys provide corrosion resistance and oxidation resistance far better than steel or iron for Type 304. It has a lower carbon content than 302, which minimizes chromium carbide precipitation due to welding and intergranular corrosion. It has excellent molding and welding characteristics. The ultimate tensile strength of the 304 type is 51500 psi, the yield strength is 20500 psi, and the elongation is 40%, 2 ". Type 304 stainless steel has many different sizes and shapes, including rods, corners, circles, plates, slots and beams. 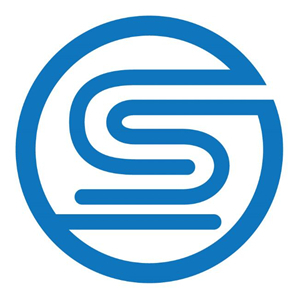 This kind of steel is used in many industries for many different purposes. Some examples are food processing equipment, kitchen equipment and appliances, panels, decorations, chemical containers, fasteners, springs and so on. DMH United Steel Industry Co.,Ltd as member of United Steel Industry Group, is one of the best manufacturers & exporters of steel pipe and pipe fittings in China. 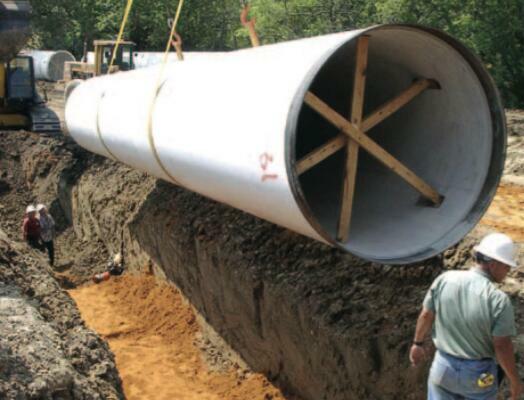 Whether we transport hundreds of miles of water or pipe gas in accordance with federal standards and regulations, our steel pipes and tubular products are durable. They are applicable to the design and manufacture of applications. 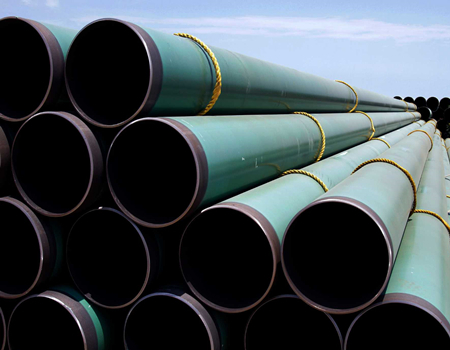 The pressure welded steel pipe consists of pipe, pipe fittings which include elbow, tee joint, taper pipe and other fittings, valve, flanged joint (flange, spacer as well as bolts), and these composition pieces are generally standard components, which can be fully decided by several factors such as their nominal pressure, texture of material, nominal diameter as well as wall thickness of the Welded steel pipe. And the nominal pressure of all the piping components in the same pipeline pressure grade. Thus, the nominal pressure grade of the piping components are called pipeline pressure grade in engineering. Pipeline bear the effects of the pipeline transmission medium pressure and temperature, but also suffer from a variety of delivery through the heart of the impact of natural and human factors that may occur in the course of leaking or breaking all sorts of accidents. Not only due to leakage of pipeline accidents affect transport caused economic losses, but also pollute the environment. 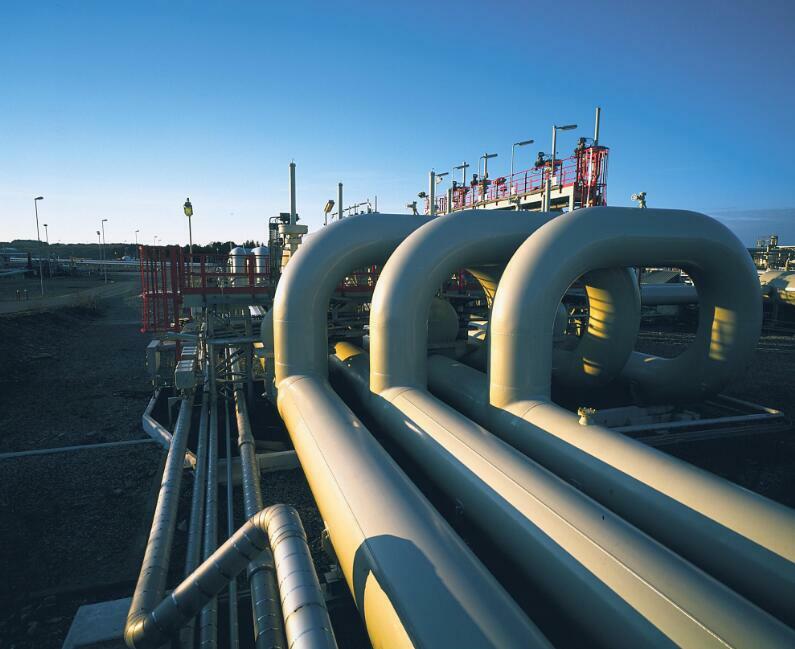 To ensure the safe operation of the pipeline and generate pipeline accident prevention should be the design, construction and operation of three aspects, including design and reasonable choice of pipe is very important. As for the pipe, the strength, toughness and weldability are three basic quality standards. 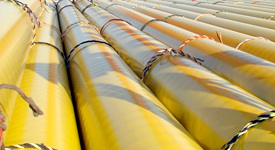 It should also consider the environmental and transport medium for pipe corrosion, corrosion-resistant steel choice.